The popular scent of Island Coconut combines juicy pineapple and creamy coconut blended with hints of banana and vanilla to create the perfect tropical treat. These luxuriously scented candles are the perfect gift choice. The Medium Candle has up to 60 hours of burn time making it great value for money. 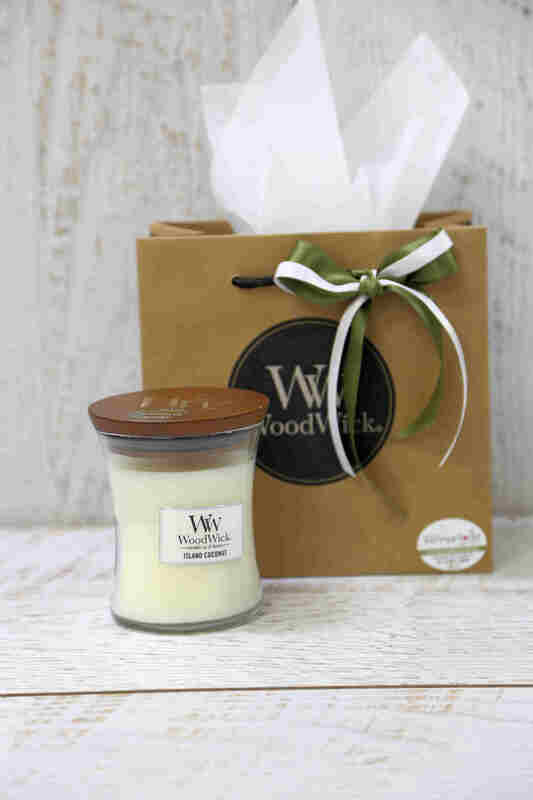 The WoodWick candle features an amazing natural wick made from organic wood that creates the soothing sound of a crackling fire with exceptional fragrance. 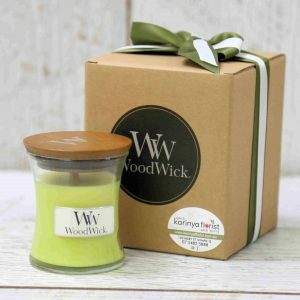 Each highly scented WoodWick candle includes a finely crafted wooden lid. 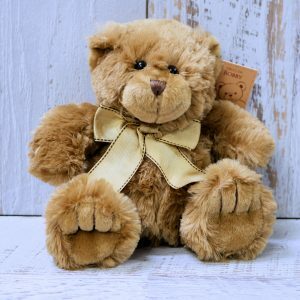 The WoodWick candle features an amazing natural wick made from organic wood that creates the soothing sound of a crackling fire when burning. 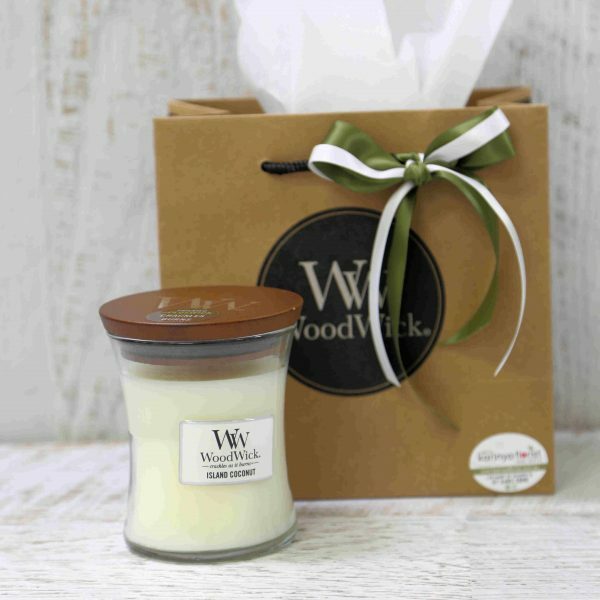 Using only a high quality soy wax blend and premium fragrance, each WoodWick Candle is carefully crafted by experienced candle makers passionate about creating the best candles possible.